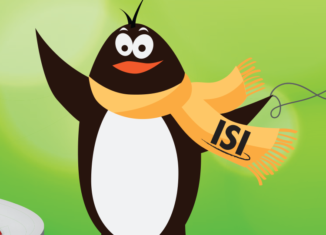 The ISI office selects a new theme each year for all of the Themed Spotlights and Themed Production events offered at that year’s national competitions. The 2019 theme is “Welcome to the Jungle.” We encourage you to create your own version of what this theme means to you and your skaters. 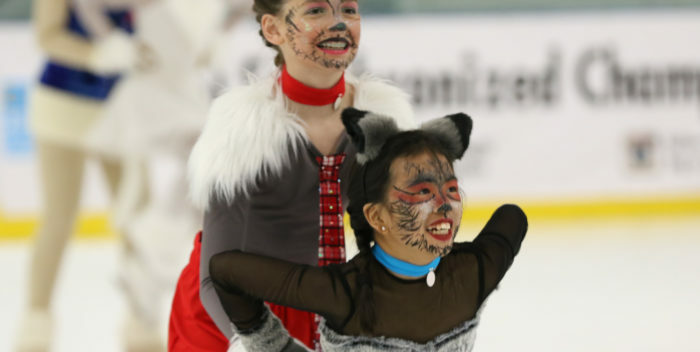 You can continue to use these “themed” programs through the final national event of 2019, Adult Championships in October. 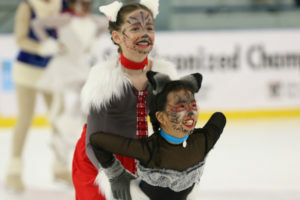 Recreational Ice Skating is a publication of the Ice Sports Industry.